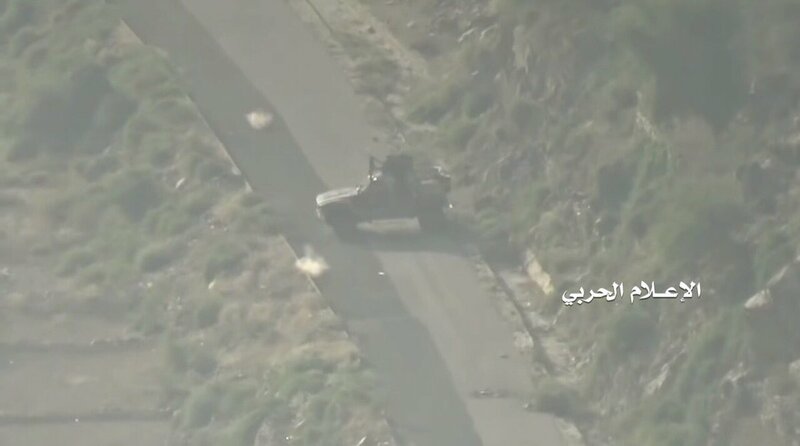 Houthi fighters repelled an Abu Abbas attack in Hayfan area, Taiz province. 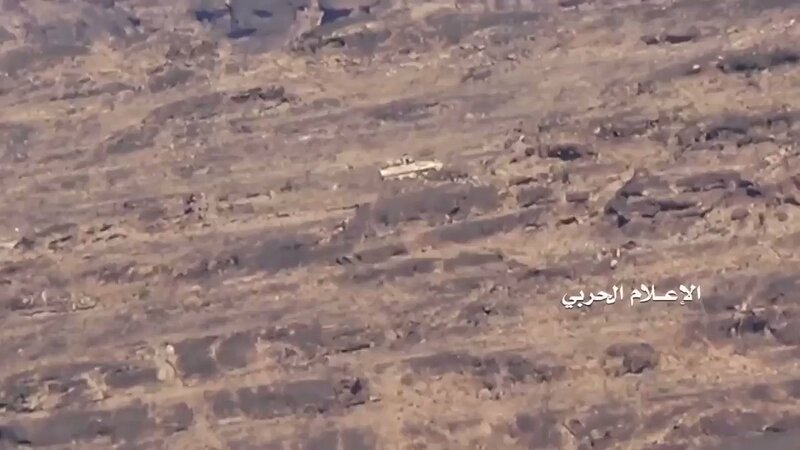 LAV-25 and KADDB Al-Wahsh were destroyed with an ATGM by Houthi fighters in Saada province. 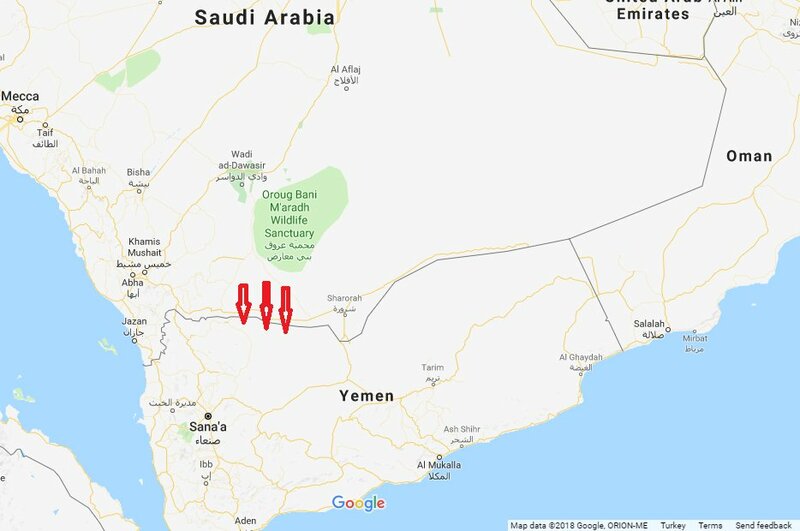 ISIS claimed to detonate an IED targeting an AQAP vehicle in the Dhi Kalb area of al Bayda, central Yemen, on December 24, two days after AQAP claimed to shell an ISIS building in the same area. 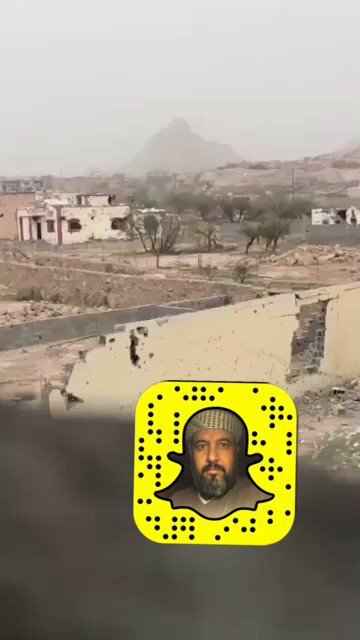 Video of Saudi CH-4B being shot down in Saada province. 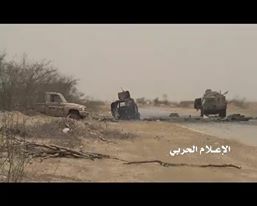 Heavy fighting is ongoing in Nihm district of Sana'a province. 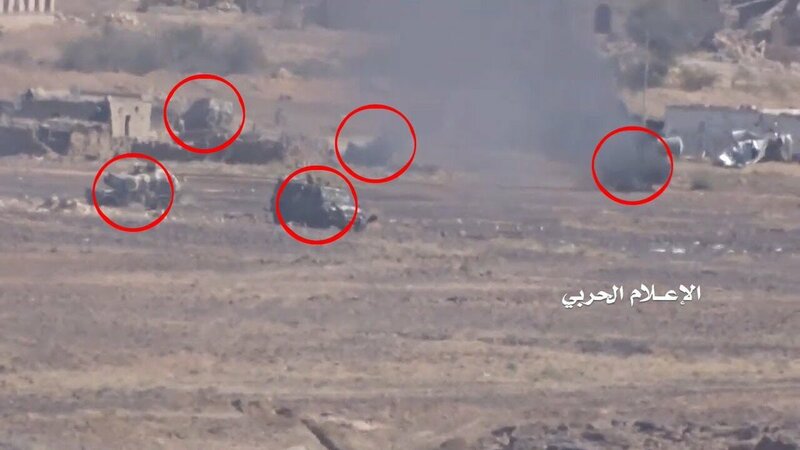 Pro-Hadi forces lost near 20 armoured vehicles, mostly Streit Group. 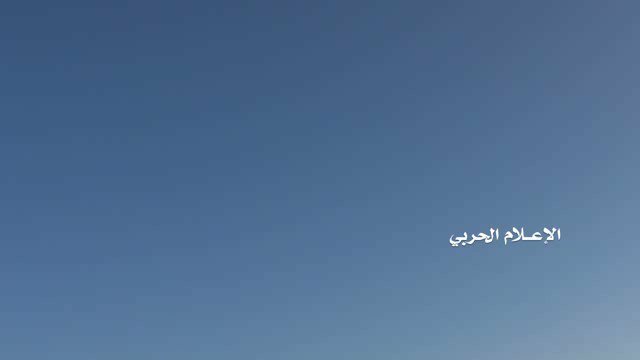 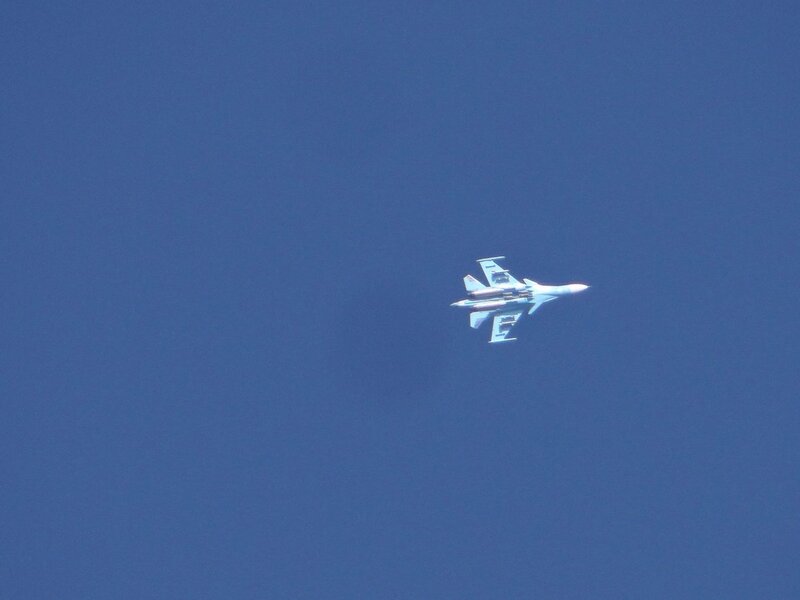 Two air strikes in sanaa this morning - both hit a military airport facility. 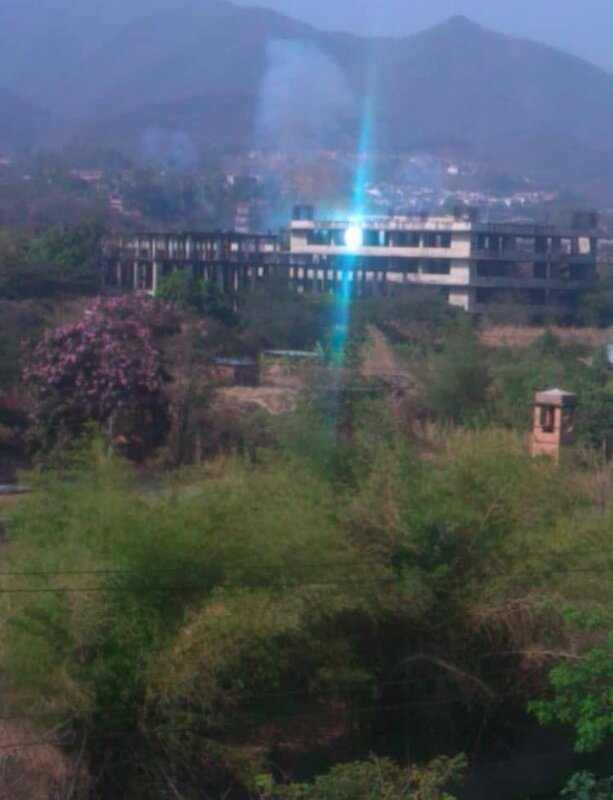 First strikes here in a few months people tell. 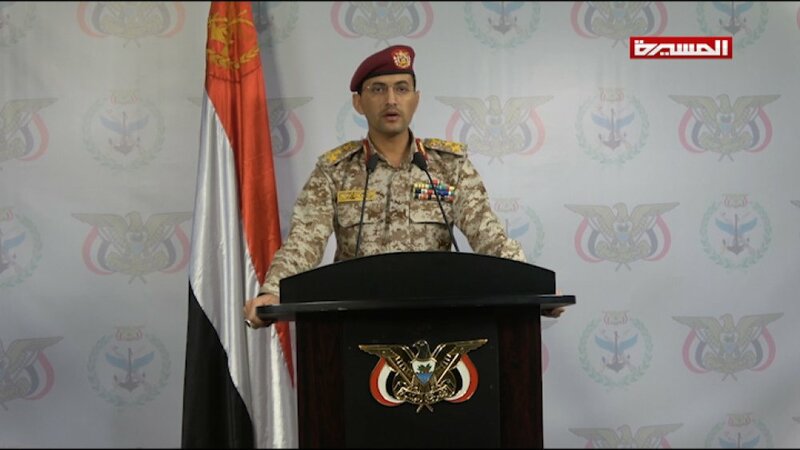 A reminder the ceasefire is only in Hodeidah and not the rest of the country.